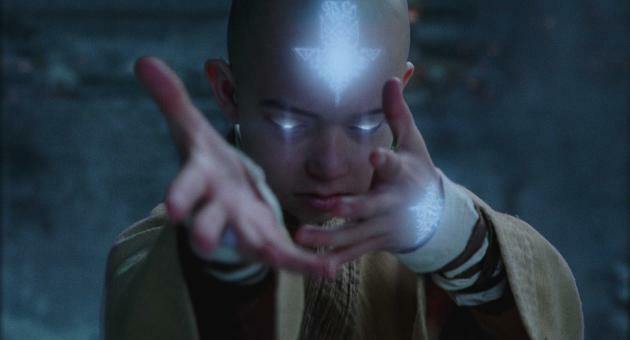 Did you get M. Night Shyamalan's The Last Airbender? Most people didn't. Some didn't even last an hour watching it. So here he is, defending himself against the critics. It's not his fault. It's yours for not getting his style of "European pacing".